Arbor Day is one of the few official nationally recognized holidays in the United States. The day was founded in 1872 by J. Sterling Morton, Secretary of Agriculture under President Grover Cleveland. 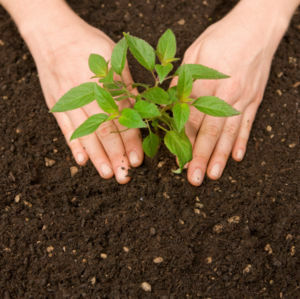 It is customary to plant and/or care for trees on this day. This page was last modified on 25 February 2013, at 10:31.